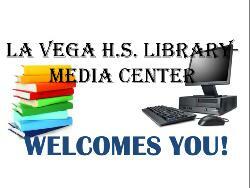 Welcome students and teachers to the LMC! MORE NEW BOOKS every month! Click HERE for ALL the Library's electronic resources. Please click on the link below to view the new Library Etiquette Video.